Whether for subsea drilling operations, ROV maintenance, or subsea chemical injection AW-Lake’s subsea flow meters are up to the task. Your offshore mission-critical processes require the most reliable, highest accuracy instruments – those that were designed for the harsh subsea environment. AW-Lake’s 30+ years of proven performance in offshore flow measurement gives us the confidence to tackle your toughest subsea applications. Production – Blowout Preventers (BOPs) are large, underwater control valves used to “prevent” the uncontrolled release of pressure or flow of liquids during well drilling operations or production. 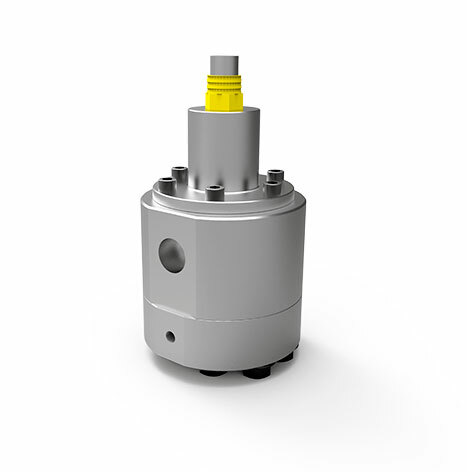 These hydraulic valves can be controlled remotely to close or open a well to prevent a “blowout” and are typically installed redundantly in stacks as a safety measure. Maintaining the BOP and continually testing it is a very high priority of both the oil company and drilling contractor. Subsea turbine flow meters are used to monitor the hydraulic fluid to these valves to ensure they operate properly when necessary. Subsea Maintenance – Remote Operated Vehicles (ROVs) are used for many control, inspection and maintenance subsea functions to well heads, subsea trees, umbilical cables and marine risers. The ROV is powered by a high-power electric motor which drives a hydraulic pump and remains tethered to a host ship during subsea operation. Turbine flow meters are installed to closely monitor the hydraulic fluid running through the variety of systems onboard the ROV such as propulsion, torque tools and manipulator arms. Subsea Chemical Injection – As oil is pumped out of the subsea well, numerous chemicals and additives are injected into the flow stream to ensure the highest productivity possible. In many cases, oil companies will install subsea flow meters to measure these chemicals at the point of entry which is often well below the surface, instead of topside where the fluid has to travel a great distance down before entering the flow stream. Quite often this is a more cost-effective means of measurement. Subsea Positive Displacement (PD) flow meters are used to inject additives, such as mono-ethylene glycol (MEG), methanol and low-dose inhibitors (LDIs). Download our Subsea Flyer here. 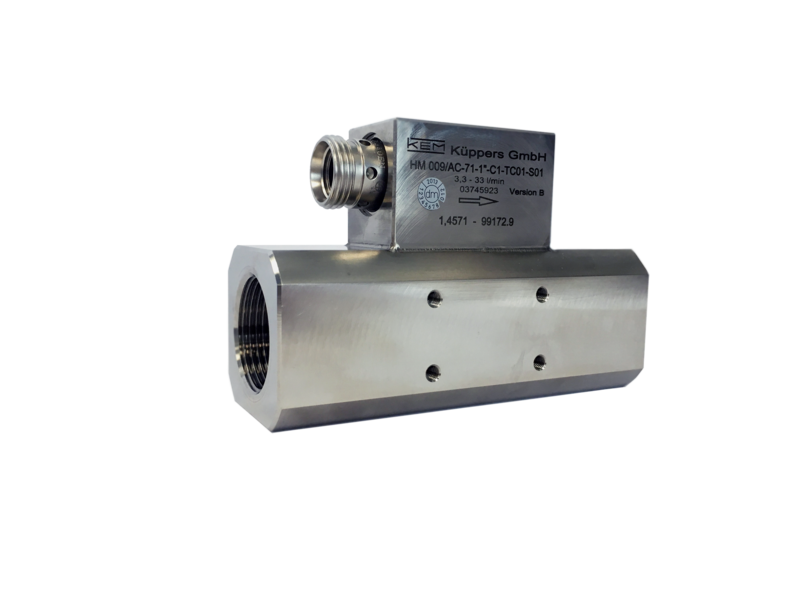 Our Subsea PD Flow Meters are available in a wide variety of flow ranges and electrical outputs, as well as a variety of exotic materials for highest corrosion resistance and material compatibility. Depending on your needs, we offer both spur gear and rotary piston designs.